Sometimes when we pray, we don’t know what to say. This is a time to have “Prayer through Praise and Worship”. 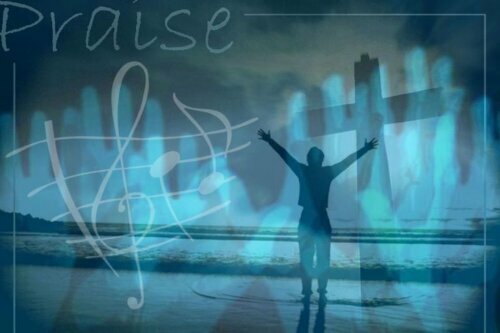 Whenever we give Jesus praise and worship and glory due to his Name, it changes our atmosphere, it releases prophetic blessings, and It opens up the heavens for our Lord Jesus would help us in our needs. Despite how we feel, despite what we did or what we didn’t do, we must praise God, we must put our trust in him, we must seek him, we must worship him, with all our heart, with all of our mind, with all of our soul, and with all of our strength. Just do it, you need to, it’s good for your soul. Praise the LORD! Praise the name of the LORD; Praise [Him], O you servants of the LORD! 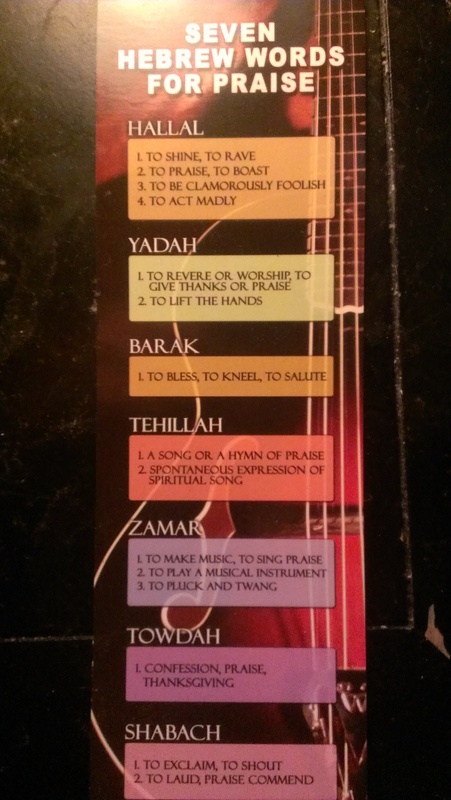 “Prayer through Praise and Worship”. Thanks for your delightful pictures and please pray that I will give my son to Jesus, that he will be free from addictions and to be a new creation in Christ. Praying the power of the Holy Spirit to preach and reach your son and he would receive the teaching of Salvation and come to the Cross, in Jesus name.